A 5-axis mechanical machining provides an infinite number of processes which allow us to work on components with several dimensions and shapes. The expression “5-axis” indicates the number of directions within the space the tool is able to head. 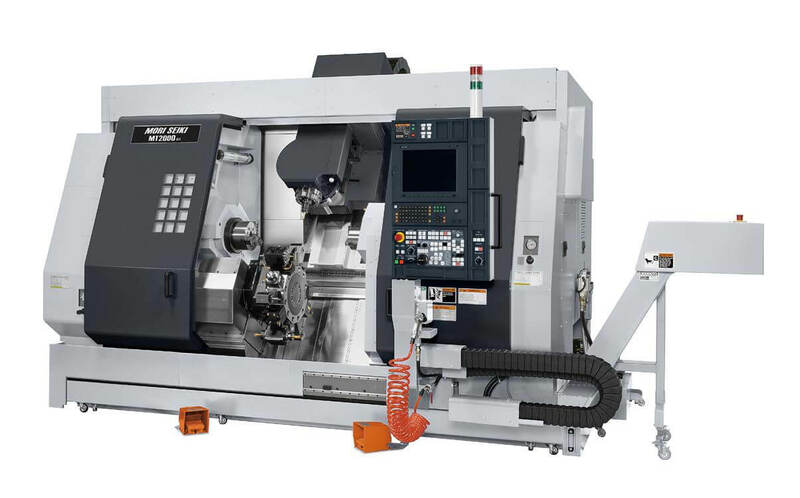 In a 5-axis vertical machining center the tool moves along the linear axes X, Y, Z and rotates around the axes A and B in order to get close to the workpiece from every direction. 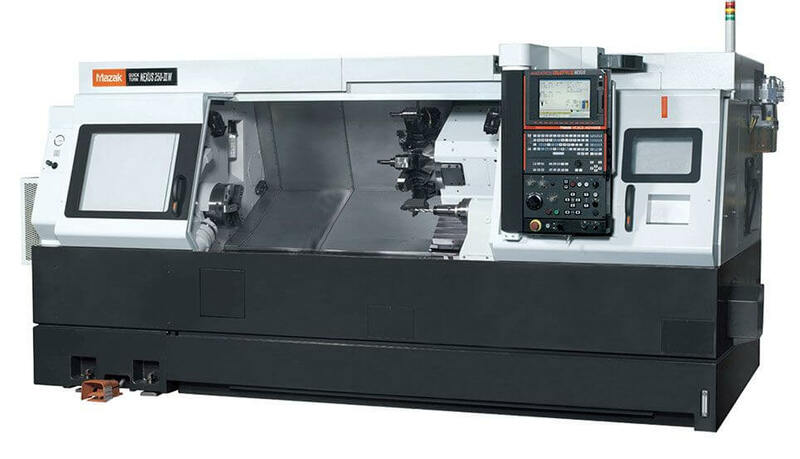 In other words, you can operate on 5 different sides of the workpiece, with a unique set up inside the machine, using tools to turn, mill, drill, tap and bore. In this machine, the workpiece is clamped to the spindle and it spins around while the cutting tool, which is fixed on the turret, slides parallel to the spinning axis. We also have multi spindle turrets in order to mill, drill and tip both the entire front side and radial side of the workpiece within the same machine without changing the set-up. 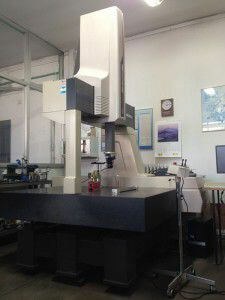 A machining center has a spindle head which holds the cutting tool and spins around the axis of the tool itself. This spindle is able to move all along the surface of the workpiece, which is fixed on the table, by moving the head up and down the axes. Testing has the purpose to make sure that the final product shows all the properties requested by the customer. We carry on several measurements, inspections and verifications in order to declare the compliance of the final product to the technical specifications. Since 2007 OFFICINA GRAZIOSI has implemented a quality checking system UNI EN ISO 9001:2015, by the German company TUV, obtaining further improvements through the years.